Volume 4, Edition 4	 Trouble loading? View this email online. 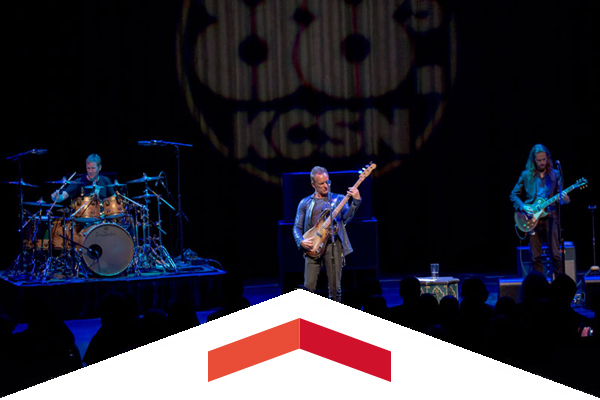 Rock icon Sting performed new music and classic hits from his Police and solo career during an intimate KCSN concert at CSUN’s Valley Performing Arts Center. 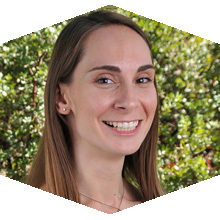 President Barack Obama named one teacher from California as the science recipient for the Presidential Award for Excellence in Mathematics and Science Teaching — elementary school teacher and CSUN alumna and professor Erica Rood. 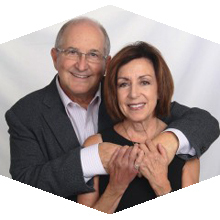 CSUN professor Terri Lisagor arranged a planned gift of $1 million to provide future students and faculty members the opportunity to succeed. Thur, Sept. 8, 7 p.m.
Anne-Marie decides to become a nun, joining a convent that rehabilitates female prisoners in Robert Bresson‘s first feature. This free showing as part of CSUN Cinematheque will be in the Armer Theatre (MZ100), with doors opening at 6:45 p.m.
Fri, Sept. 9, 7 p.m. The Matador women’s soccer team looks to continue its hot start by taking on the San Jose State Spartans. Children 13 and younger wearing a team jersey or T-shirt receive free admission with a purchased adult ticket. Sun, Oct. 2, 3 p.m. Created by famed dance company Pilobolus, Shadowland is a first-of-its-kind performance, combining legendary modern dance with high-energy, fast-paced multimedia. During the Open Enrollment period, employees can enroll, change or cancel health, dental, vision, FlexCash, Dependent Care Reimbursement (DCRA), Health Care Reimbursement (HCRA) or voluntary fund plans. Any changes made during Open Enrollment are effective Jan. 1, 2017. Support students, meet colleagues and get fit — all in less than an hour. Join us for group or individual exercise Monday through Thursday. CTBF is designed for all fitness levels and will expand your limits of strength, endurance, flexibility, balance and cardiovascular health. Whether you’ve been investing with Savings Plus for years, or just recently enrolled, this class will help you make sense of the different investment options available to you in the state’s 401(k) and 457 plans. You’ll be walked through the tools available to you through Savings Plus to help make investing easier. Interested in saving money and time? Let our campus parking and transportation experts show you how. Learn about CSUN’s Transit Station, Metrolink, buses, shuttles, carpools, vanpools and bicycles. Explore some of the subsidies and parking innovations that can help. Join us for a session facilitated by the Institute for Sustainability and learn how to save money while also saving electricity and water. We’ll share information about the many rebates and free programs that are being offered to make homes more efficient, and simple measures that can be taken to reduce energy and water consumption. If you’re ready to take the next step in enhancing your preparedness and developing emergency skills, then our CSUN CERT training is the right course for you. This is a seven-week course that meets once a week for 2.5 hours taught by personnel from the Los Angeles Fire Department.